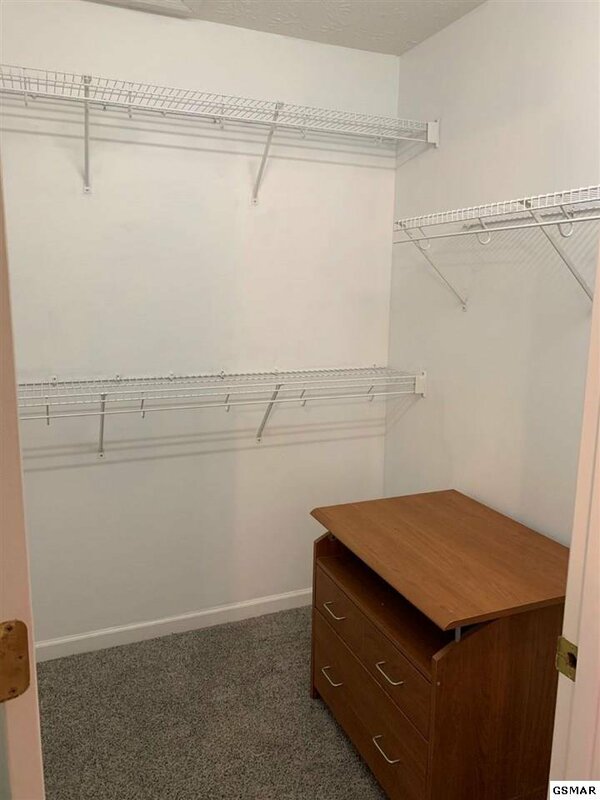 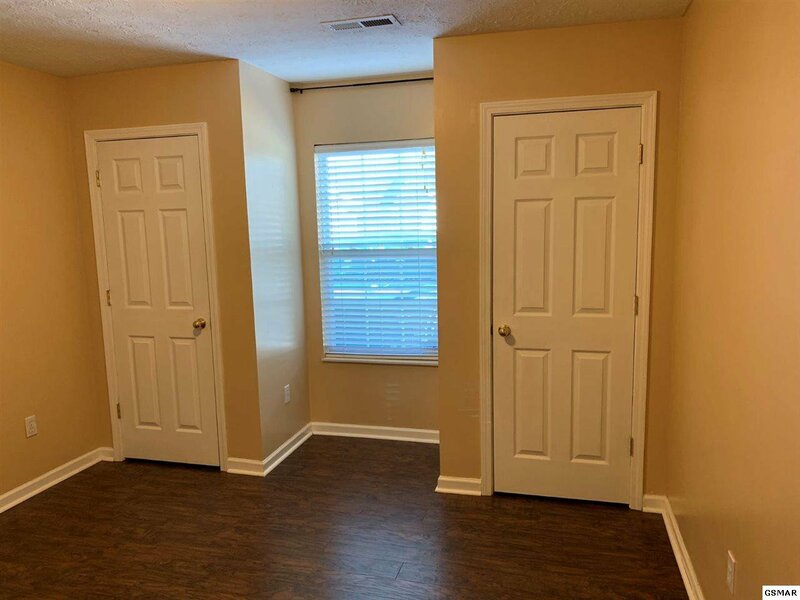 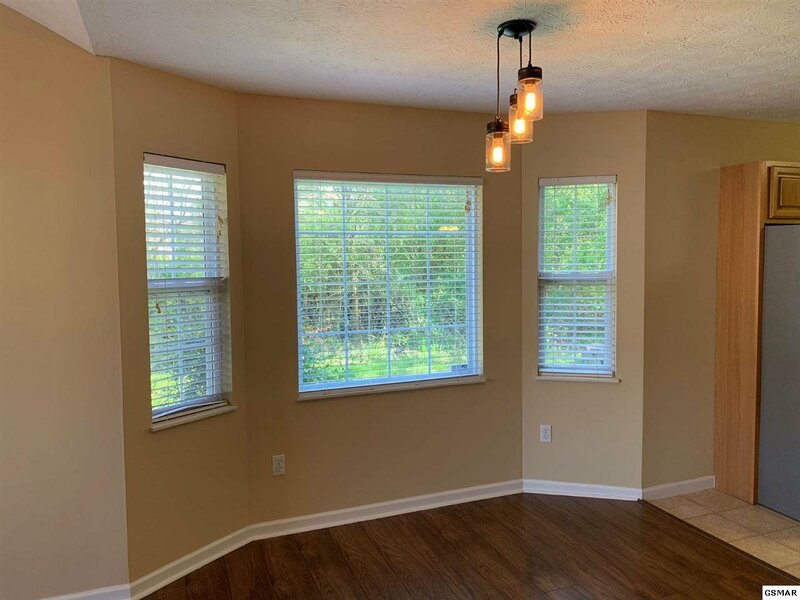 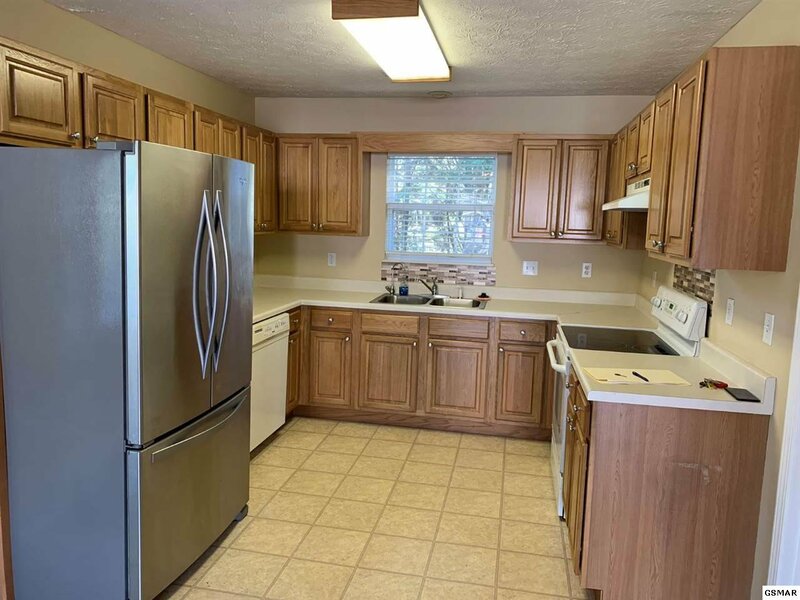 This is a great home .It has an open floor plan ,tall ceilings ,wood floors ,vinyl ,and carpet .Kitchen a has a lot of cabinets .Master has a walk-in closet..Has a big outside building for storage,There is a fire Pit that you could sit around in the evening. 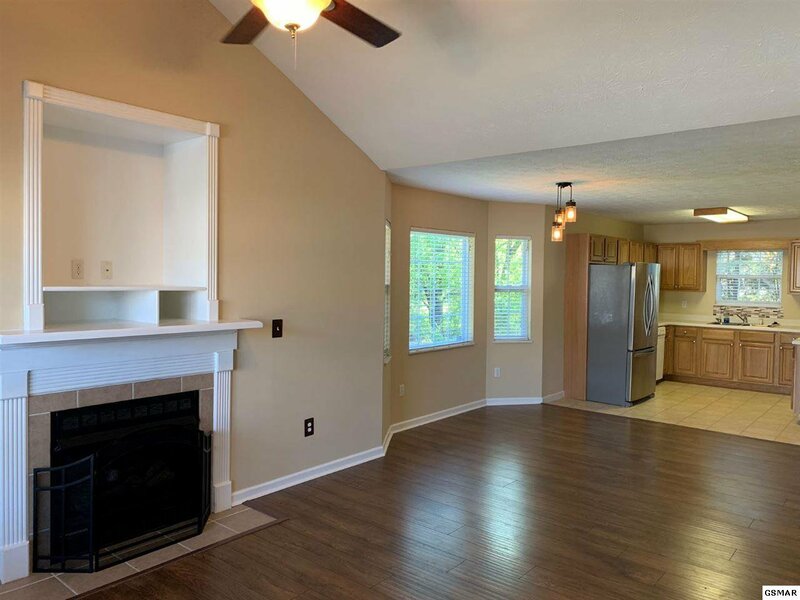 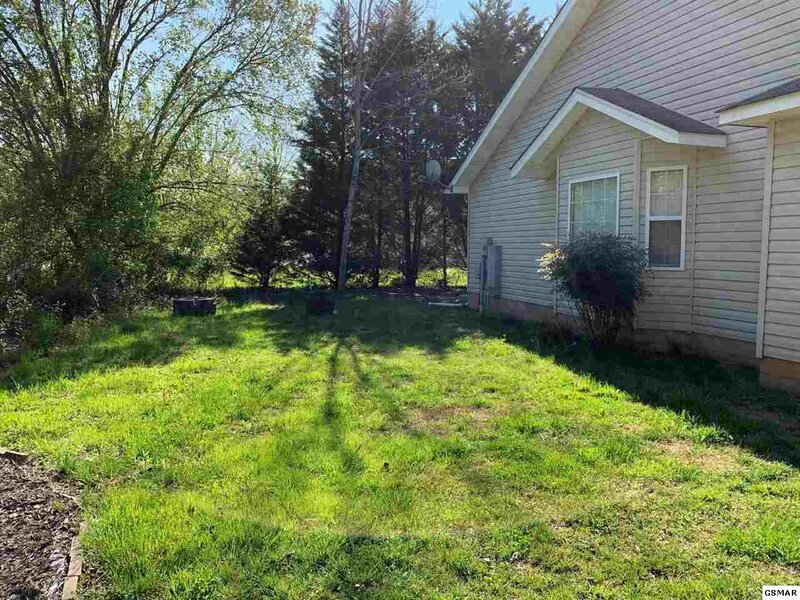 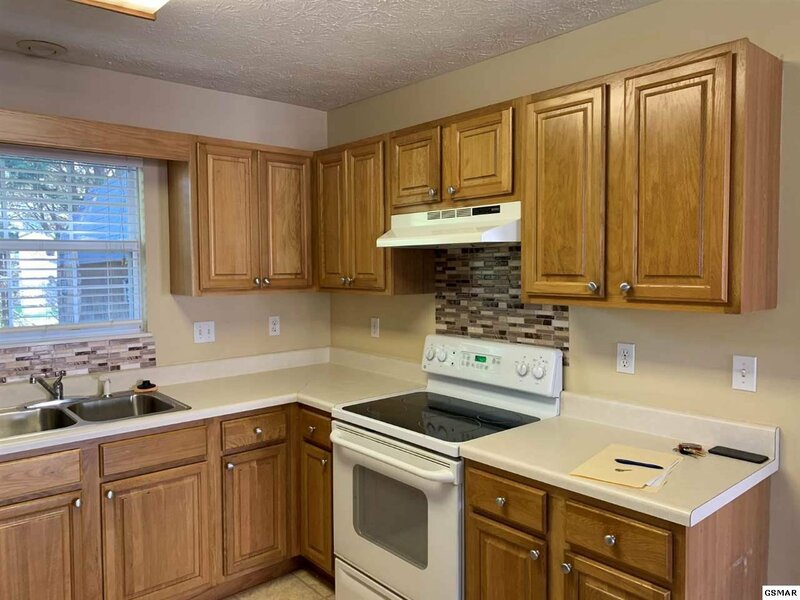 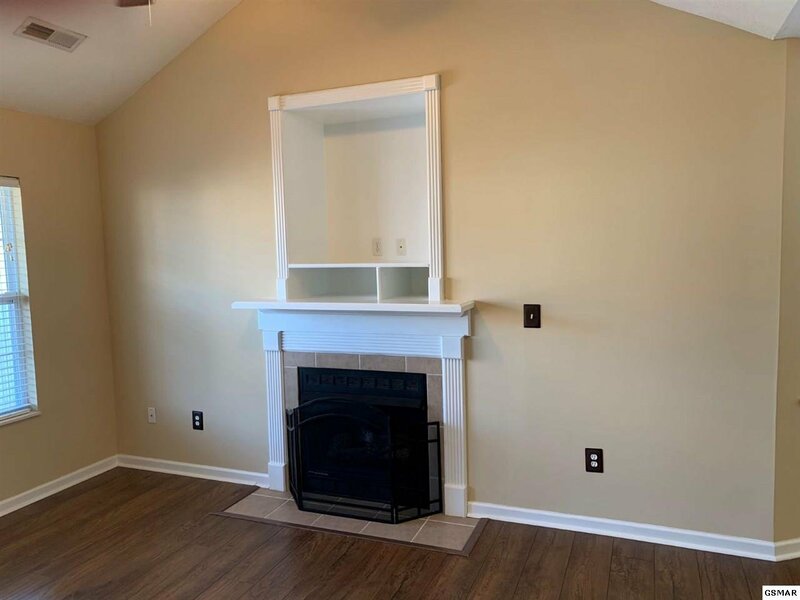 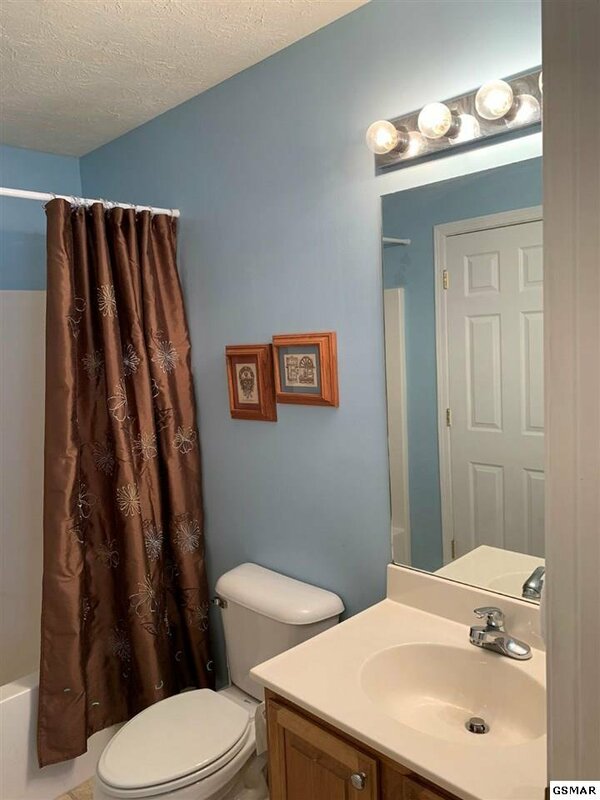 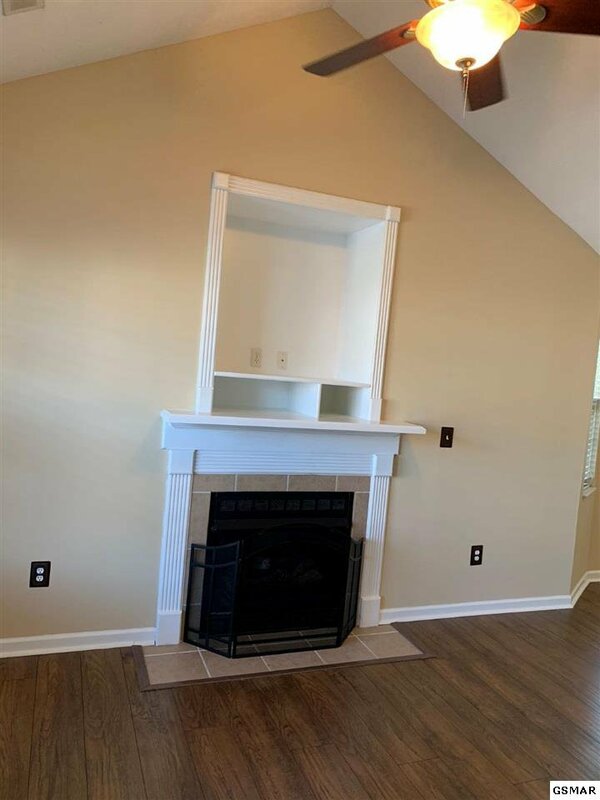 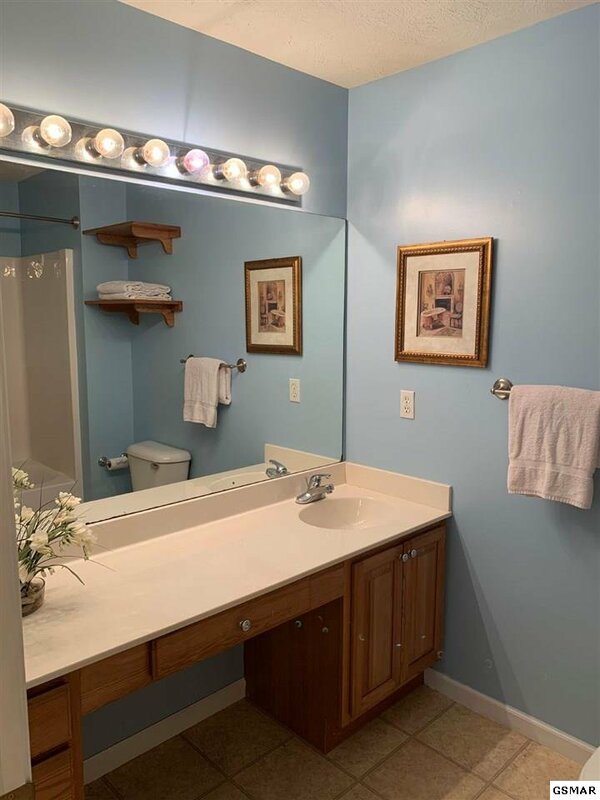 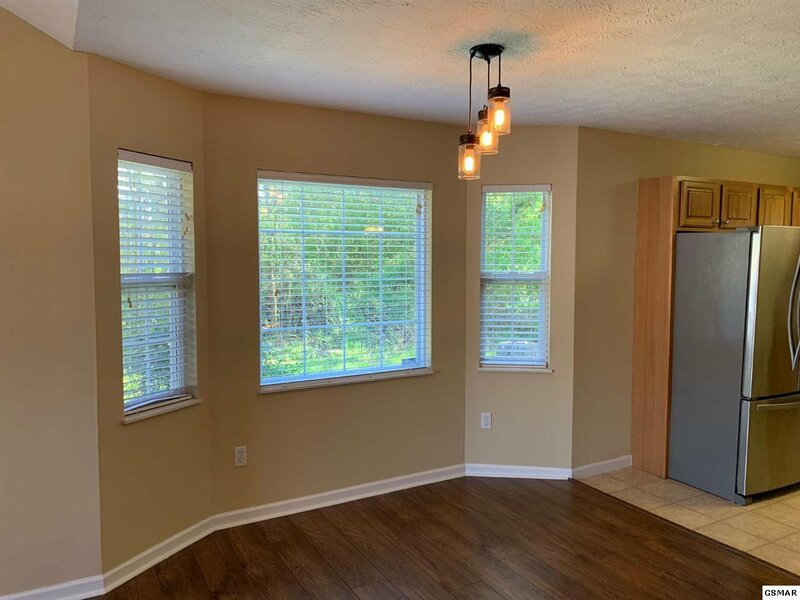 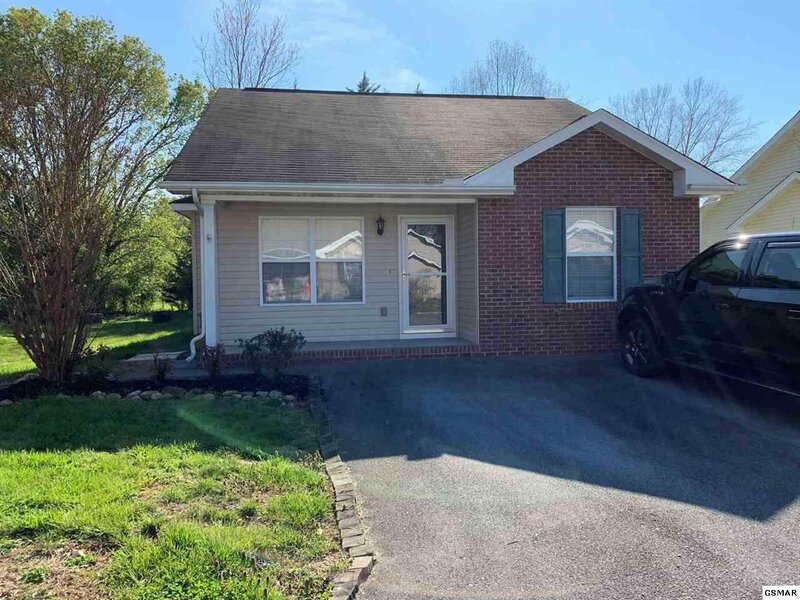 The home is close to schools,Doctors,Hospitals and all area attractions .10 minutes to Pigeon Forge 5 Minutes to Sevierville 15-20 to Gatlinburg . 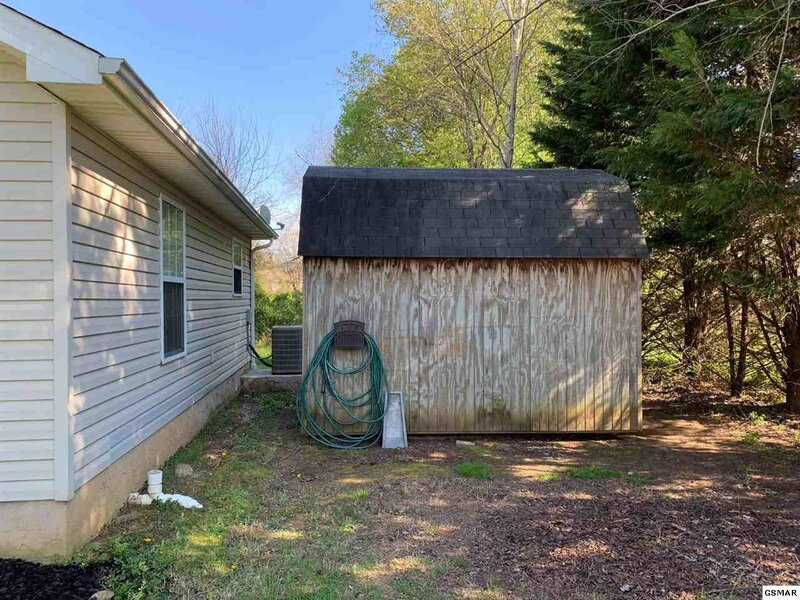 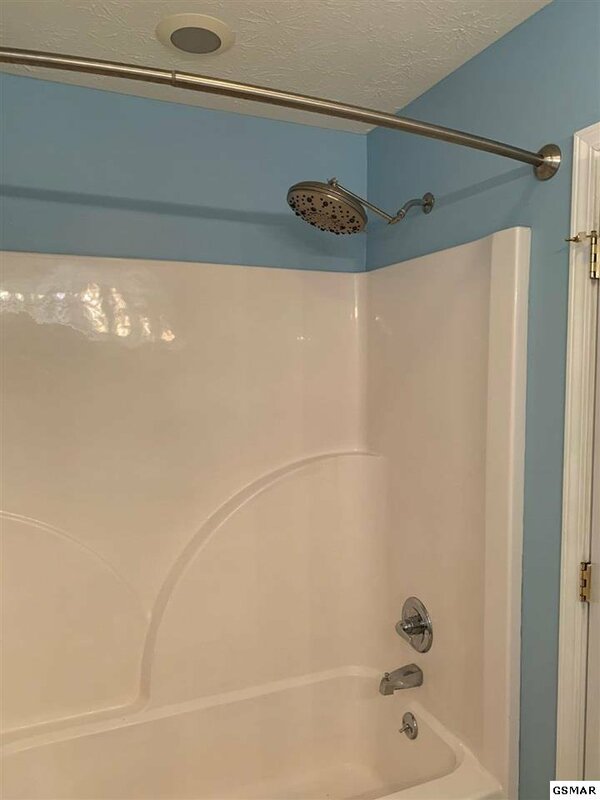 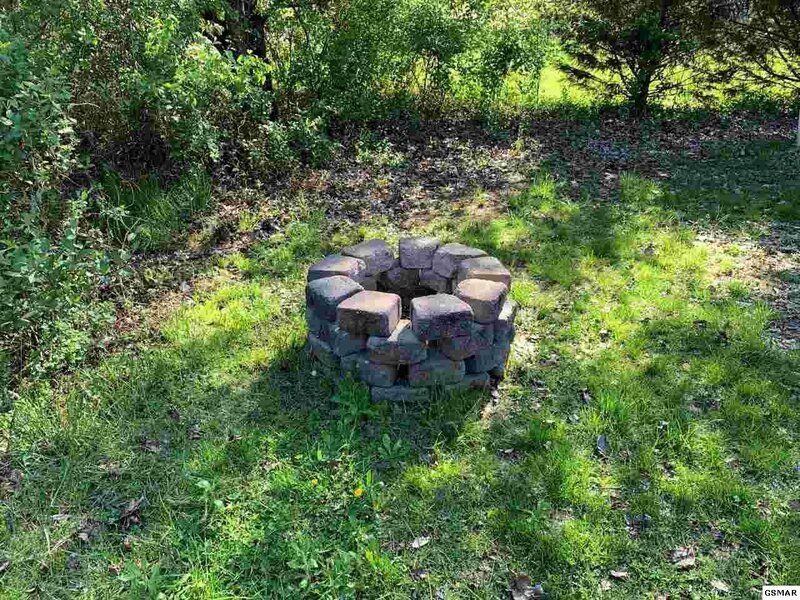 You don't want to miss this one .Would make a great first home or retirement.Would also make a great rental not much upkeep on this one.